HVMN lives on the bleeding edge of science. We try to stay up to date on the best methods to enhance human performance, including how to measure personal biomarkers. It’s a core principle at HVMN, an ethos to help anyone be the best version of themselves. It’s also something we practice. CEO and Co-founder, Geoffrey Woo, measures his blood BHB levels using a blood reader device after drinking HVMN Ketone. These ketone levels are an excellent biomarker for tracking the effectiveness of fasting, ketogenic dieting, and exogenous ketones. But there’s more than one way to test ketosis. Why should you care about how high your ketone levels are? HVMN takes a systems engineering approach to human performance: optimize inputs to achieve desired performance outputs. 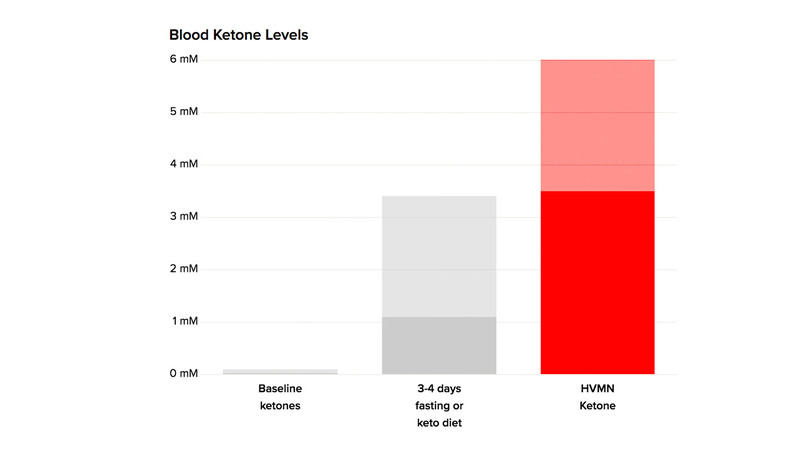 Understanding blood ketone levels adds transparency and data fundamental to biohacking. It offers insight into where you might feel best, or help optimize diet to achieve personal goals. Many people monitor blood ketone levels while on the keto diet or taking exogenous ketones to verify that they’re actually in ketosis. Setting a baseline while on the keto diet is helpful, especially if you’re using the keto diet for weight loss and other health benefits like controlling metabolic syndrome. For those on the low-carb, high-fat keto diet trying to lose weight, moderate ketone levels could be an indicator measurement of your dietary needs to reach those weight loss goals. 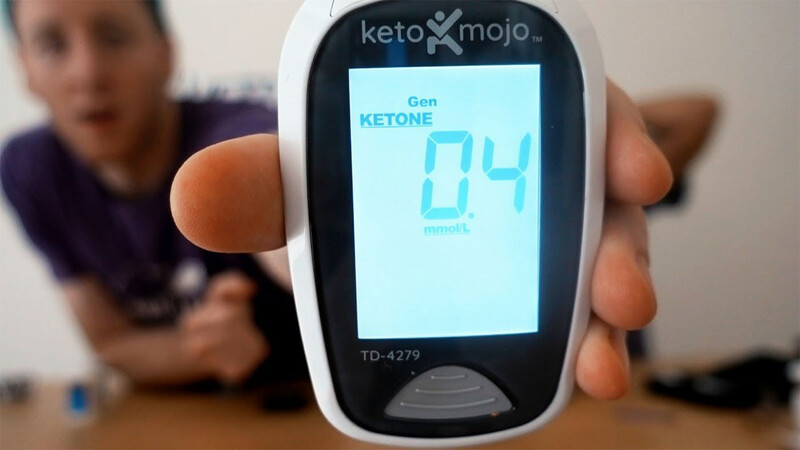 There are three methods to measure ketone levels; with this data, you’ll have the power to optimize your biohacking protocol. When testing blood using a BHB/glucose meter, you’re getting the most accurate measurement available. The meters measure glucose or ketone levels depending on which test strips are inserted. Those with diabetes commonly use the same procedure and the same blood meters to measure their blood glucose levels. It’s critical for people with diabetes to control blood sugar levels and also to avoid dangerously high levels ( > 20mM) of ketones, known as ketoacidosis. A blood BHB/glucose meter provides the most accurate measurement available. These meters measure glucose or ketone levels depending on which test strips are used. Those with diabetes commonly use the same procedure and the same blood meters to measure their blood glucose levels. It’s critical for people with diabetes to control blood sugar levels and also to avoid dangerously high levels ( > 20mM) of ketones, known as ketoacidosis. Using a blood ketone meter device is simple. You’ll need the device itself, compatible test strip, a lancet device (to pick the finger), lancets (needs to prick the finger) and an alcohol swab for sanitation. All things considered, using a blood meter might seem like the obvious choice to measure ketone levels. But the finger prick and cost may lead you to explore other avenues for testing. Here are a couple more options. Urine testing was designed to measure acetoacetate–one of three ketone bodies. But it doesn’t account for BHB, so urine testing may not be the most accurate measure of ketosis. Since urine is a waste product, what’s displayed on the ketone urine strips is what the body is excreting. By nature, that may not be the best indication of how well the body is utilizing ketones as fuel. As you become more keto-adapted, you’ll excrete fewer ketone bodies through urine. Hydration status can also affect these ketone readings, and leads to inconsistent results–as relative hydration level can dilute the concentration of ketones in urine. It comes down to this: urine ketone stirps are a cheap and easy way to get an understanding of early ketone levels, but for long-term use, they’re not the most accurate option. Breath ketone meters are relatively new to the market for testing ketone levels. 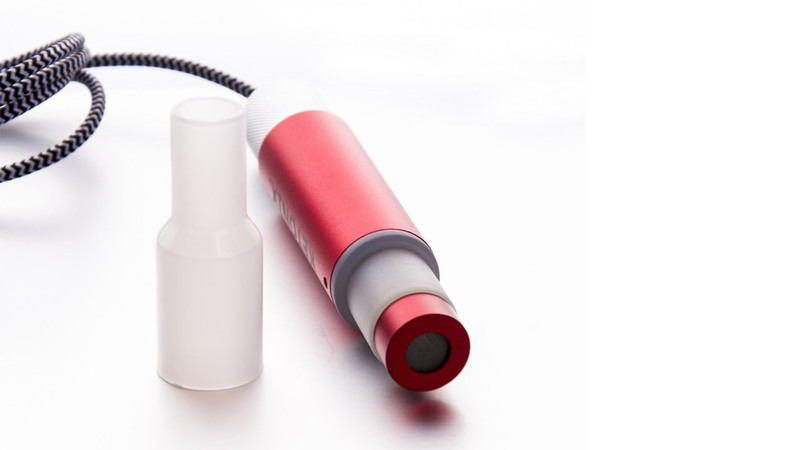 They specifically measure the amount of acetone excreted in breath, providing readings that relate well to blood ketone levels at low concentrations. But the research is limited. There haven’t been enough studies done to confirm the accuracy of breath acetone meters at higher levels, such as the level achieved after drinking HVMN Ketone. Acetone is the simplest and smallest of the three ketone bodies. In general, we recommend testing ketone levels if you’re trying to achieve nutritional ketosisor using exogenous ketones like HVMN Ketone. It’s important to get a sense of how your body is reacting to these different methods to raise ketone levels. Fat burning mode via the ketogenic diet is tough to maintain–so it’s helpful to monitor ketone levels to make sure your efforts are worthwhile. While ketone readings don’t paint the whole picture of ketosis, they’re a large piece of the puzzle. You’ll have more transparency into what’s happening inside the body, developing an understanding of how fast and the level of ketosis you’re able to achieve. Over time, some people develop intuition around what diet or routines lead to a given ketone level, but it’s helpful to establish a periodic basis for using an accurate ketone measurement device to get reliable objective data. Let us know in the comments how you like to track your ketone levels, or if you have any questions. We are testing cutting-edge devices for new ways to measure ketosis. 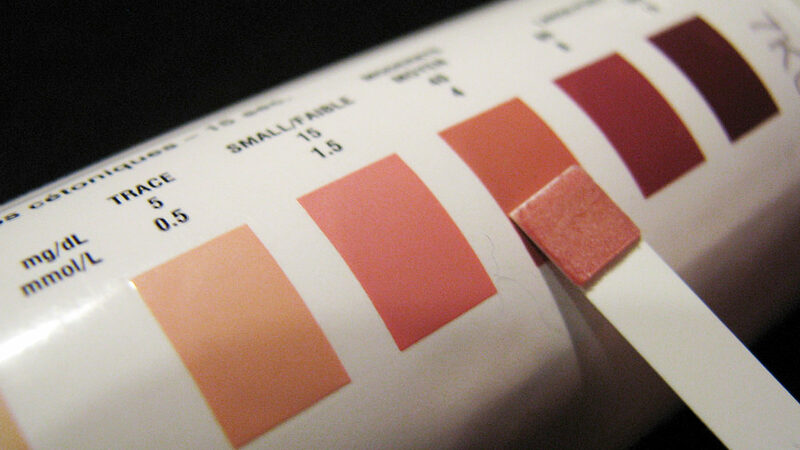 You want the fastest, cheapest and most-accurate ways to test that you’re in ketosis. We just received some of the newest devices on the market. Sign up to be first to hear our analysis of how they work.